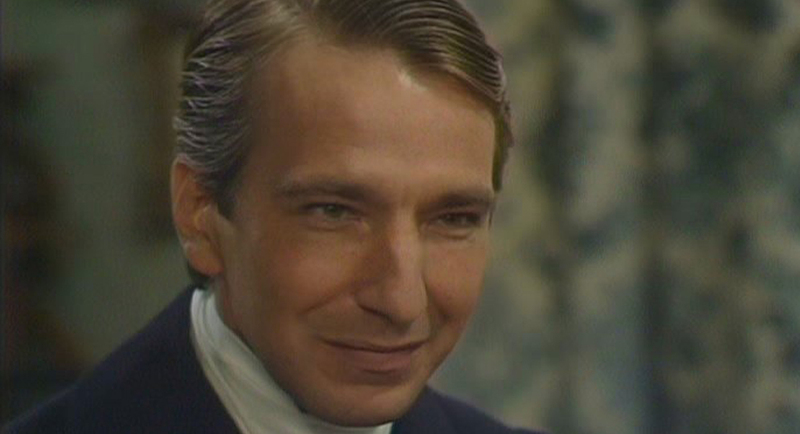 Adapted from The Warden and Barchester Towers by Alan Plater and produced by the BBC in 1982, The Barchester Chronicles has a magnifcent cast including Nigel Hawthorne, Donald Pleasence, Geraldine McEwan, Alan Rickman, Clive Swift and Susan Hampshire. A stellar cast brings Trollope's first two novels in the Barsetshire series wonderfully to life. An all-star cast help make The Barchester Chronicles one of the finest classic TV dramas ever filmed. Covers the story of The Warden and the early part of Barchester Towers. The tale of Barchester Towers is brought to its conclusion.